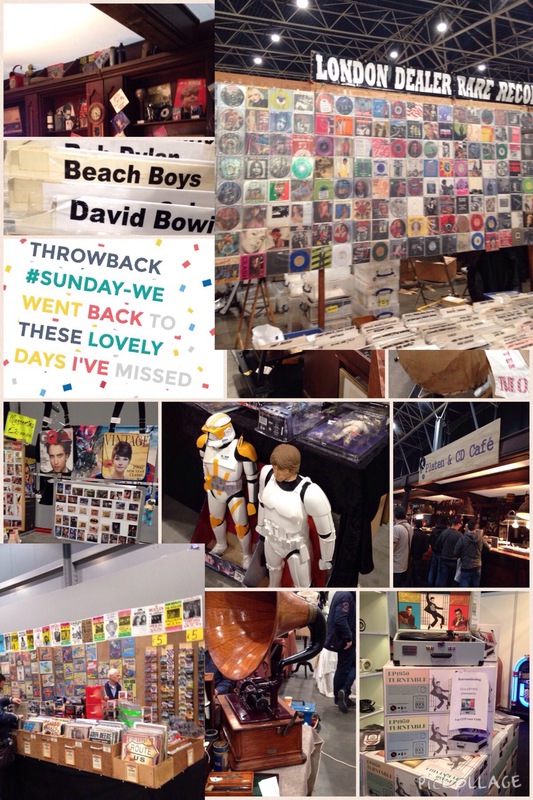 After a hardworking Saturday helping in-laws with moving to a new apartment, the Sunday was a treat going to this Vintage collectors event. It throws me back to great memories. A quick post about November event Brazil meets the world party. | Leave a Comment on A quick post about November event Brazil meets the world party. November was an excited month. Besides preparations for the festivities, which, seems to be many upon my knowledge – Thanksgiving, Saint Nicolas, Christmas. It was a month with lots of cultural events to name one which was a must-attend for me “Brazil meets the world party”. It was a gather of three eccentric voices from different nations yet a common passion for music and entertainment. 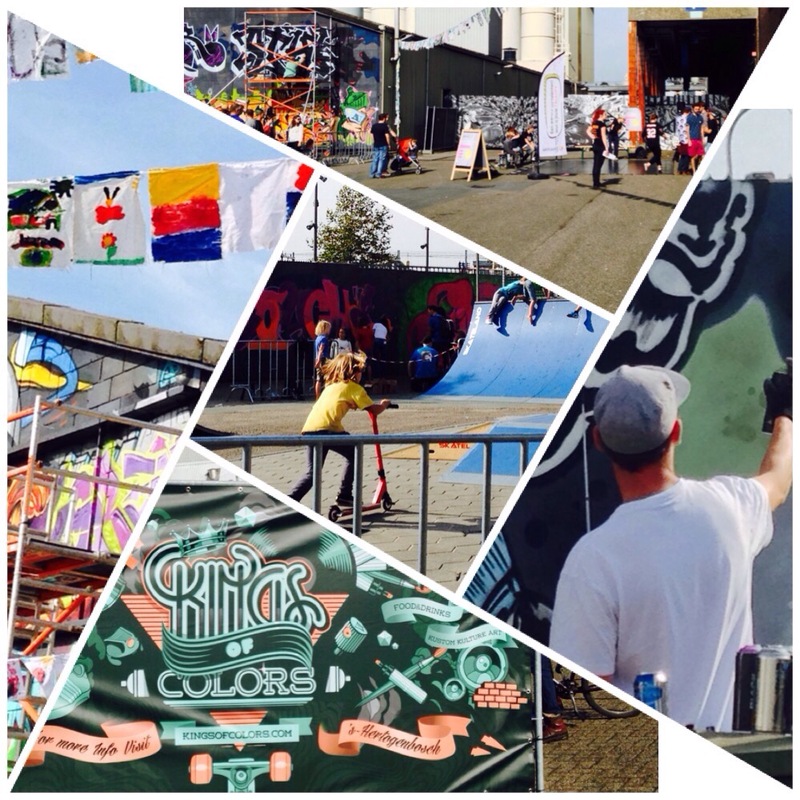 The event in Rotterdam merged musical style from Brazil and Cabo Verde. While these wonderful artists were having a break and getting some refreshing on their makeups and changing outfits, I sneak in to register my presence. | Leave a Comment on Happy Halloween to you! Great selfie happy Halloween photo! This was caught in a moment of doubt, we heard some sound coming out of that round thing which you would think is the moon, right? We were a bit unsure if the sound was samba or salsa. Still, we don’t know the answer because we got busy posing for the camera! I heard that foreigners like to celebrate Halloween, well that is true. At least I love it. It is a great reason for socializing! Just recently I become a member of Internations there I met wonderful people amongst them great professionals and Experts. It is clear that we will have to be fluent in Dutch language some day but, when we are all gathered in a cosy place, differing from bars, restaurants or bistros, there is no better joy. The common language is English but there you find all nations, at some point we find ourselves speaking with a fellow from the same country or another willing to share his visiting experience. For now it is all and if you are new to a country find an expats site like Internations to make you feel you are not alone. Happy Friday and great weekend. Oh I am writing soon about my first snowboarding attempt. With birthday month past, apparently the new scenario is Autumn falls. Various paths with beautiful greens are turning into orange-pinky color which is still marvellous to my sight but the switch is about to be turned on to cold blues of the European style. Not so fast though, the climate change has played a role as it is mid-month with temperatures between 20 to 23 degrees, nothing wrong with that right? For instance, people can enjoy outdoors activities and plenty of other things when there is a warm feeling in the air and the sun is shining. 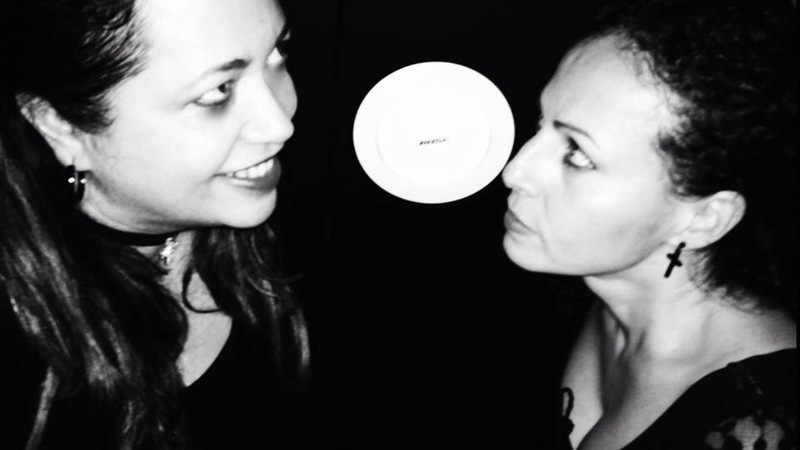 Well, I have been enjoying some events and also making some amazing acquaintances to boost up my “brasileirice” sake. As a Brazilian citizen on the fifth of October I made my way to the consulate in Rotterdam, the lines were unbelievably long. Hopefully the new president will be less corrupted and govern the country with clean atitude. Supposedly that is the Brazilian dream ! Moreover that day, there was a great social to attend at “Samba de Quintal” or as I like to say “Cantinho da Helô” . 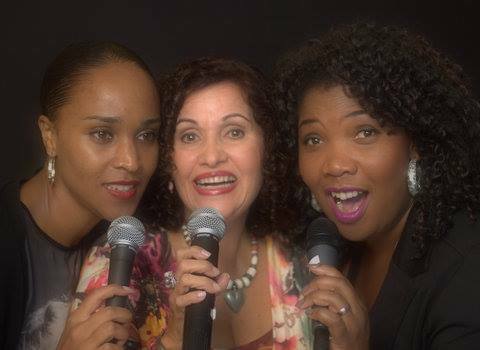 Heloise Baylão has been gifted with an adorable voice so as you can hear on the video. Then we got into the cooking workshop to learn how to make the delicious “Escondidinho”, well how to transplante it to English, means something hidden. The dish has as base mashed potato, mincemeat and various toppings on choice but all done in the Brazilian way. 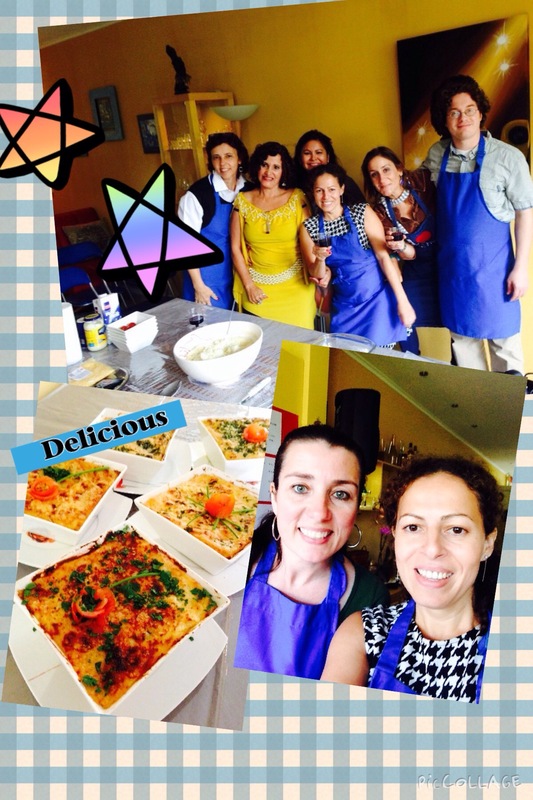 The recipe was carefully explained by Cristina owner of the delightful cuisine Bom Sabor do Brasil . Internations Halloween party in Utrecht. For now it is all and I see you again soon. I sort of am a bit, yeah. Mother tongue Portuguese has somehow been introduced to various foreigner words in between my speech since I moved to Europe and UK. My unique experience playing drums in the Samba Madeira gig in Houten. Last Wednesday I had this amazing and unique opportunity playing the drums in the Samba Madeira gig in Houten (Utrecht province). It was one of the greatest experience that one needs to grab when it comes along unexpectedly. Let me tell you how it came about. It was a bright, sunny Saturday. 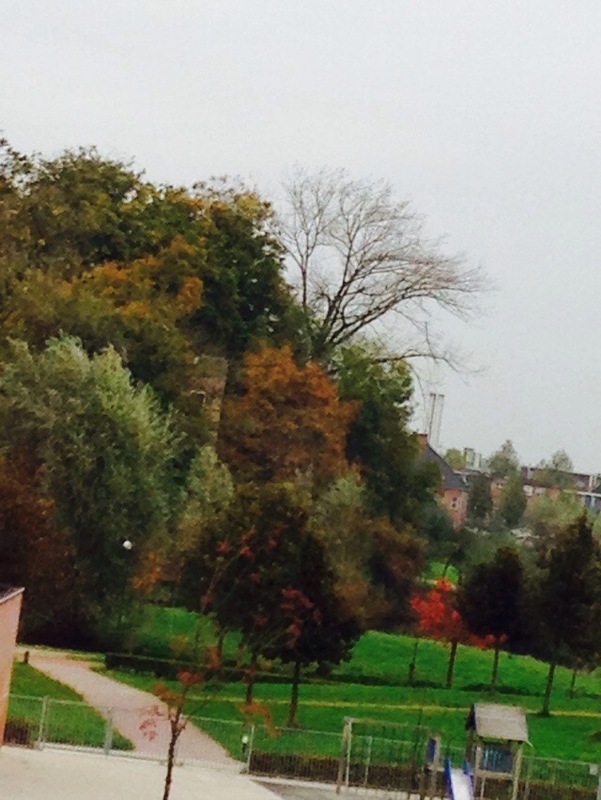 There was a business fair happening in Houten. I was doing the weekly shopping while this sudden sound appeared out of the blue. Being a native Brazilian and far away from home, recognising this sound live and there to reach, it was like a switch that turned me to this exciting and happy mood. I needed to finish shopping quickly, go out there and find out who and what it was. 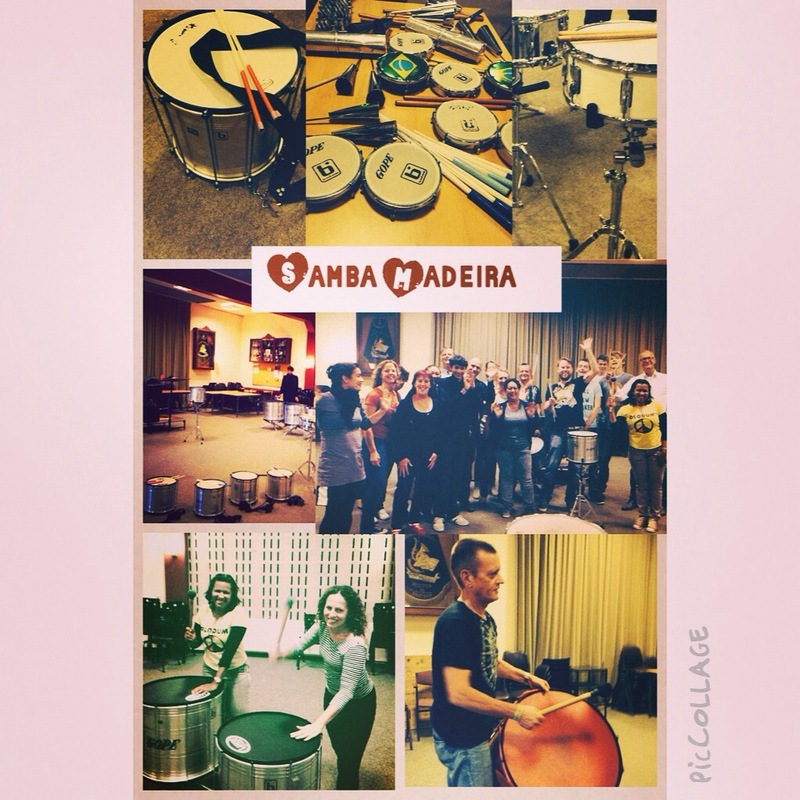 Samba Madeira founded in 2007 during the 100th anniversary of the Music Association “Kunst na Arbeid Houten”. Since then the group is actively propagating the Brazilian rhythm “Samba” with enthusiastic players and students bringing a splendid yet rhythmic atmosphere to the Houten community. Soon enough, I was taking photos and talking to a fellow Brazilian who invited me to take part in this open gig for beginners. Then the master came along with a flyer with all details. The next thing, I am there, ravishing, with friendly people and enjoying a glorious moment of my life and so you see on the picture. 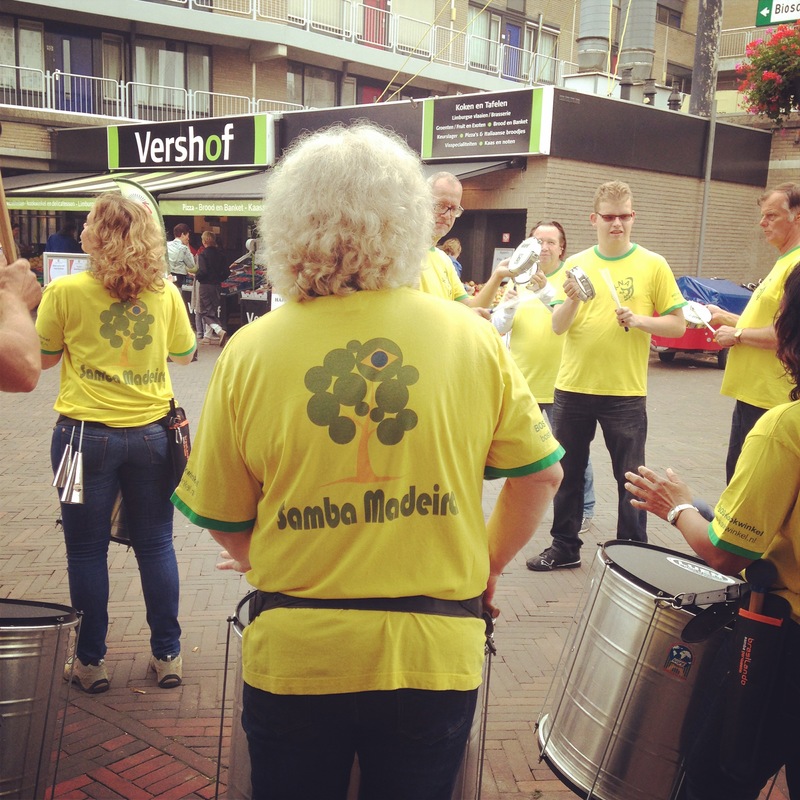 Taking the advantage of an open day at Samba Madeira group in Houten was my Brasileirice of the week. Listening to the drums beating loud it was an inexplicable experience. 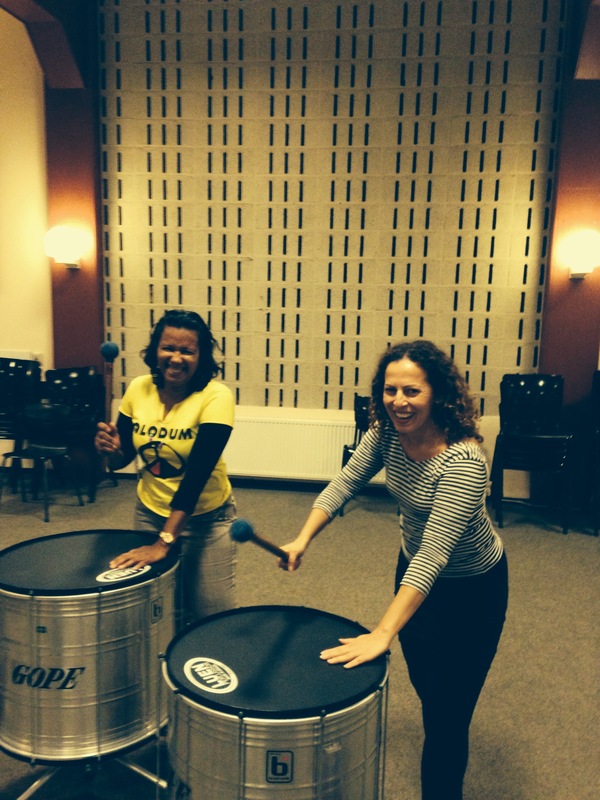 Being able to play along and adding rhythm to the “bateria” of a samba school was overwhelming ! ——————- // Ter a oportunidade de uma aula grátis e tocar no grupo Samba Madeira em Houten foi a minha Brasileirice da semana. O som dos tamborins e tambores é uma experiência ótima, me senti tocando numa bateria de escola de samba. Munganga House is holding a cultural event on September 7 in Amsterdam. It is a gather together of Brazilians and acquaintances to give prestige to fine arts, music, writing and dance artists in Netherlands. The date is important for the Brazilian calendar when the country conquered its independence from Portugal. | Leave a Comment on Welcome!